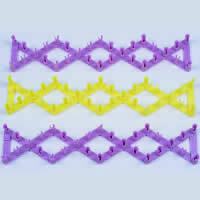 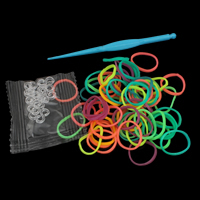 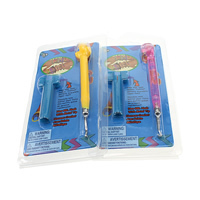 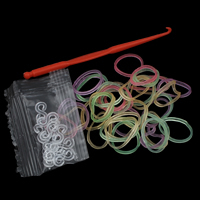 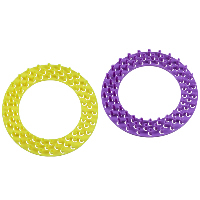 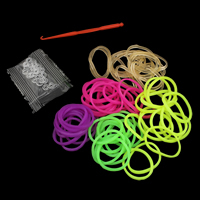 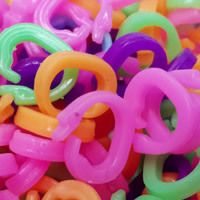 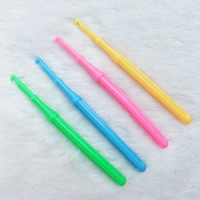 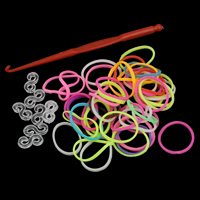 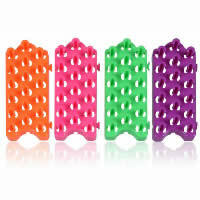 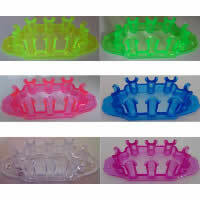 - Colorful loom making tools is very necessary for making loom bands bracelet. 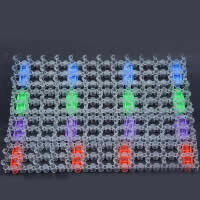 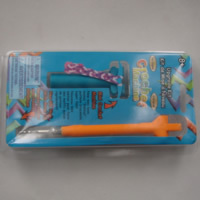 Now Gets.com can supply all kinds of loom making tools wholesale. 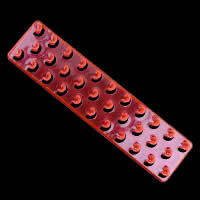 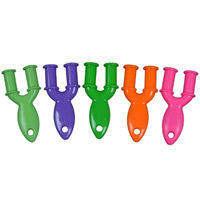 They are good for benefiting children\'s practical ability. 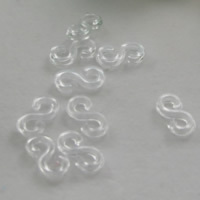 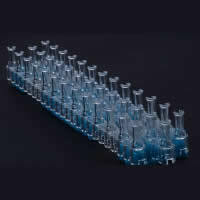 In addition, the design and the price can also satisfy you.